The Occupational Health and Safety Service (SOST), linked to the Personnel Management Division (DivGP), develops activities aimed at the prevention of occupational accidents and diseases, as well as at workers’ protection. Occupational Health: occupational physician, occupational nurse, and occupational nursing technician. Occupational Safety: occupational safety engineer and occupational safety technician. 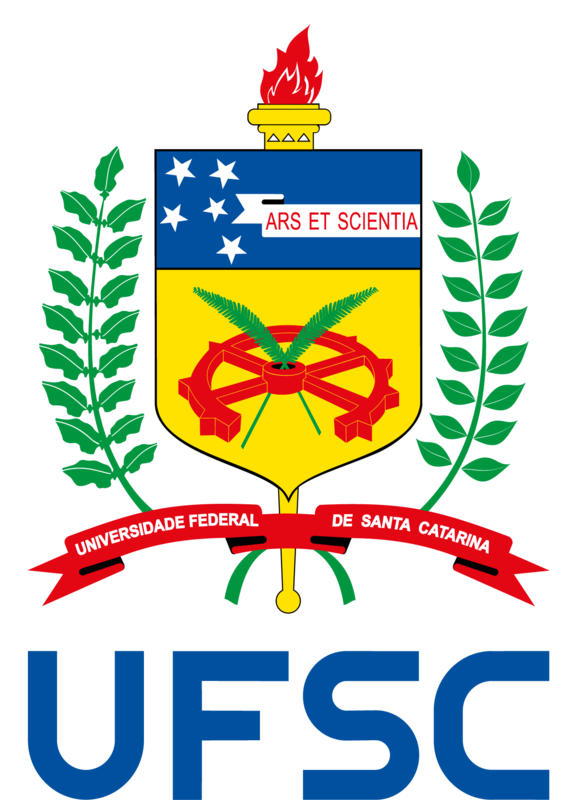 For further information, visit http://www.hu.ufsc.br/setores/sost-saude-ocupacional/.